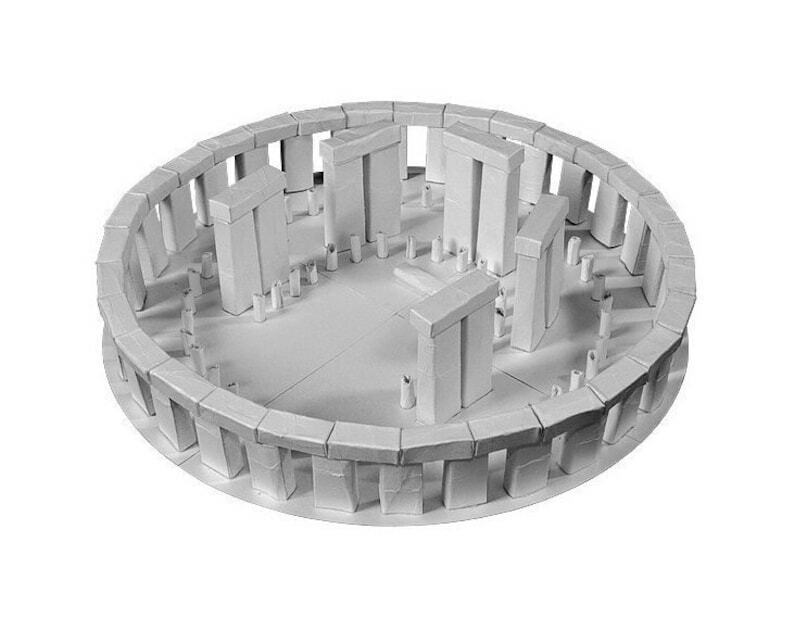 Our Stonehenge model shows how this monumental circular setting of large standing stones near Salisbury, England, might have looked in prehistoric times. PRINTED KIT - this paper model kit is delivered unassembled, in a flat kit with all the necessary details printed on sturdy paper sheets. You will need to cut, fold and glue the details according to the set-up instructions. PRE-CUT KIT - this paper model kit is delivered unassembled, in a flat kit with all the necessary details pre-cut. You will need to fold and glue the details according to the set-up instructions. Looking for school supplies or kids paper DIY kits? 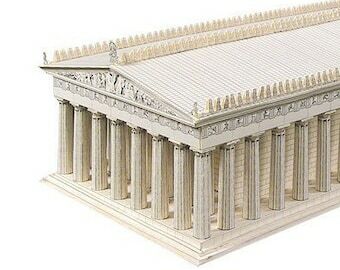 Browse our shop to find more architecture inspired craft kits. You can make architecture shine!